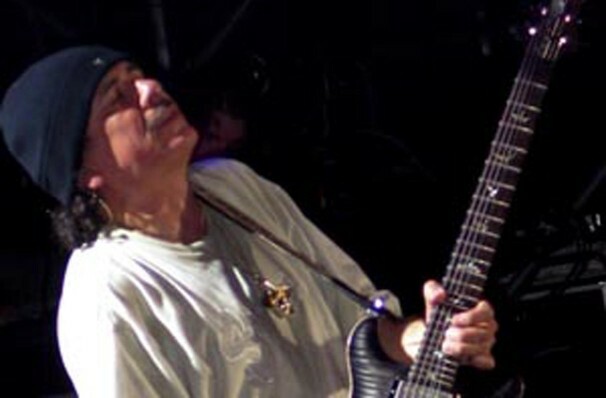 Recognized as one of the greatest guitarists on the planet, Santana first came to public attention in the sixties as the founder of his eponymous band. A star turn at the 1969 Woodstock festival made their name and Santana has been throwing out licks ever since, either leading his band or as a solo artist. His career has had its ups and downs but was thoroughly revived in the late 1990s, with a series of collaborative albums with some of the world's biggest stars. on his 2019 tour, Supernatural Now! The tour marks the 20th anniversary of his hit album, Supernatural. Released in 1999, Supernatural, which won an astounding nine Grammy Awards, boasted guest stars as diverse as Eric Clapton and Lauryn Hill, while 2002's Shaman once again blended Santana's soulful playing with the world of pop and hip hop, featuring the likes of Macy Gray and Dido. 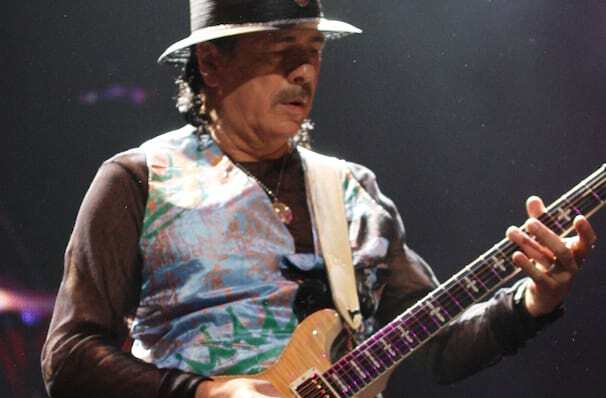 Don't miss Santana live in 2019 when he sets out on his Supernatural Now tour! Sound good to you? 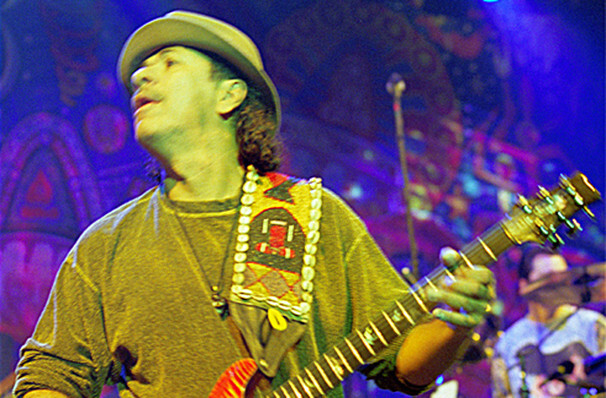 Share this page on social media and let your friends know about Santana at Blossom Music Center. Please note: The term Blossom Music Center and/or Santana as well as all associated graphics, logos, and/or other trademarks, tradenames or copyrights are the property of the Blossom Music Center and/or Santana and are used herein for factual descriptive purposes only. 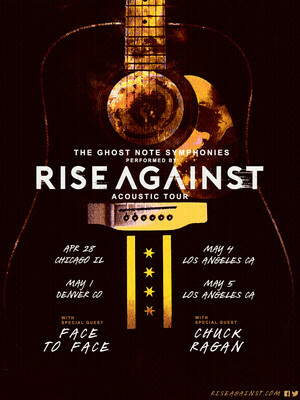 We are in no way associated with or authorized by the Blossom Music Center and/or Santana and neither that entity nor any of its affiliates have licensed or endorsed us to sell tickets, goods and or services in conjunction with their events.